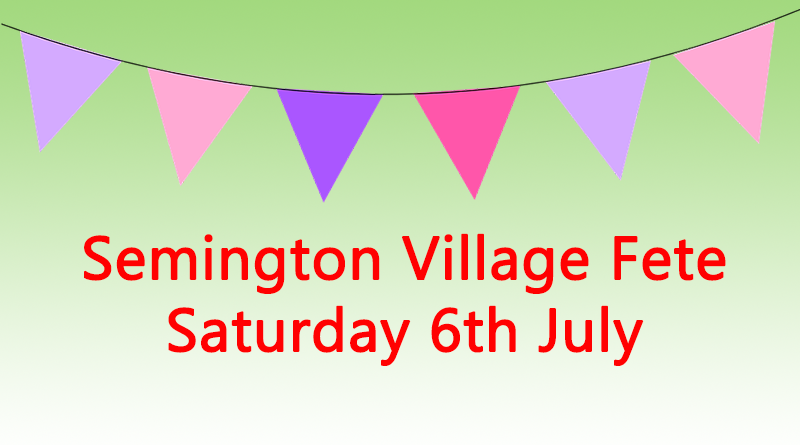 Plans are coming together for this year’s fete which takes place on Saturday 6th July. This year we have chosen the Life Education Bus as our chosen charity to receive 10% of the fete proceeds. This is a specially equipped mobile classroom that visits primary schools across the county. It offers local school children an interesting and interactive learning experience, teaching them how to make healthy choices in their lives in a fun and exciting way. Now that spring is here, it’s time to have a spring clean (for granny’s attic) , dust off those well thumbed paperbacks for the book stall and pot up a couple of extra plants for the plant stall! More news to come, and we look forward to seeing you at the fete!